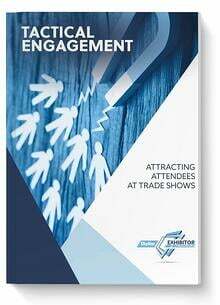 In order for you to get the most out of your professional team, you need to have a plan to help ensure that the trade show installation and dismantling process runs as smooth as possible. If you are uncertain on where to begin, follow these tips that will help make your trade show installation a success from the start. First and most important is finding the right partner. This will play the biggest role in how smoothly your trade show installation in Nashville goes. You want to look for partners who offer trained and experienced workers, experienced supervisors to oversee the process, and you want to look at the vendor’s reputation. It would also serve your best interests to partner with a vendor that provides national and international coverage, so you can avoid repeating the selection process. Have specific and detailed set up instructions ready. In doing so you are leaving out the guesswork for your installation team. Visuals and detailed instructions will go a long way and streamline the process. If you’re unsure about something, ask for input! An experienced vendor will have invaluable information to offer. Discuss anything you don’t know about your trade show installation in Nashville with them. Make sure you are aware of how you will be billed or charged. Are the rates hourly or per project? Knowing this up front should help eliminate confusion when your bill does arrive. 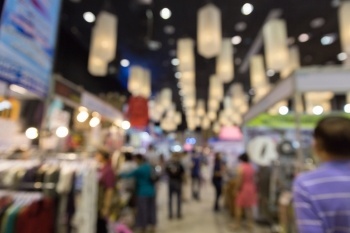 Your booth is a significant corporate expense, so make sure you check references. Reach out to the vendor’s previous customers to gain insight into their experience with the vendor. Get a quote and make sure you ask your vendor to put everything that was discussed in writing. This way, you can be sure that everyone gets what they expected. 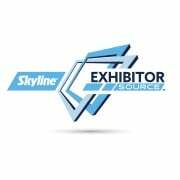 For more information on trade show installation in Nashville, contact us today at 615-287-9800, email install@esourcetn.com, or fill out the contact form to the right and we will respond shortly.